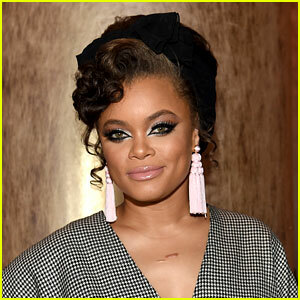 Andra Day Celebrates Debut Grammy Performance At Warner Music Group's After Party! Andra Day strikes a pose on the red carpet while attending Warner Music Group’s 2016 Grammy After Party held at Milk Studios Los Angeles on Monday (February 15) in Los Angeles. 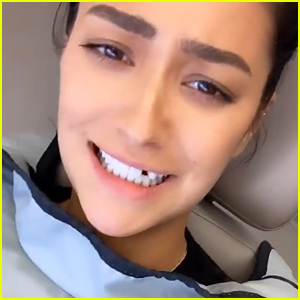 The 30-year-old singer was joined at the event by Bebe Rexha, Sevyn Streeter, T. Mills, Gabe Saporta, Aino Jawo and Caroline Hjelt of Icona Pop, Dua Lipa, and Aluna Francis of AlunaGeorge. Andra, who was nominated for two awards, hit the stage with fellow nominee Ellie Goulding to perform an amazing duet of their songs “Rise Up” and “Love Me Like You Do” – Watch it here! Thank you to @theGRAMMYS for having @EllieGoulding and I on stage tonight! FYI: Andra is wearing jewelry by David Yurman, Swarovski and Csarite. 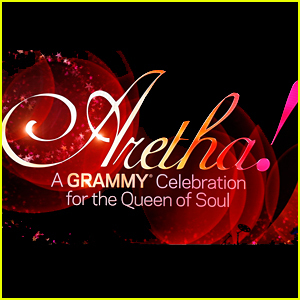 Andra Day Is Sixties Chic at Grammys 2019! Zoe Kravitz & KiKi Layne Glam Up for LACMA Gala 2018! 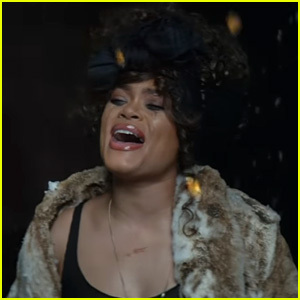 Andra Day Eyed to Play Billie Holiday in Upcoming Biopic! 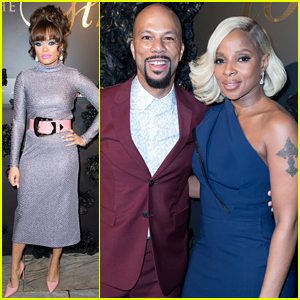 Mary J. Blige, Janelle Monáe & Andra Day Stun at Vanity Fair Oscars Party 2018! 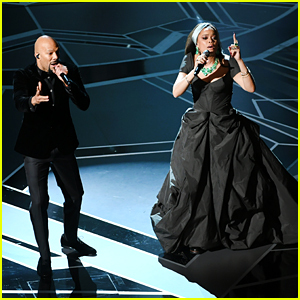 Andra Day & Common Perform 'Stand Up For Something' From 'Marshall' at Oscars 2018 - Watch Now! 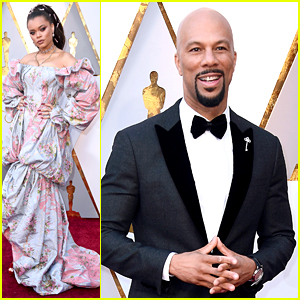 Andra Day Is So Fierce on Oscars 2018 Carpet with Common! 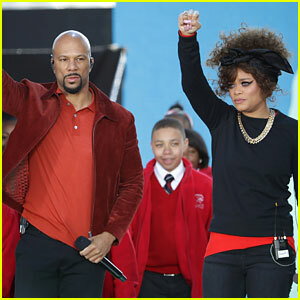 Oscar Nominee Common Hosts Toasts to the Arts with Mary J. Blige, Andra Day, & More! 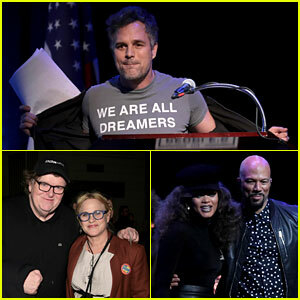 Oscars 2018 Performers Lineup Revealed - Find Out Who's Performing! 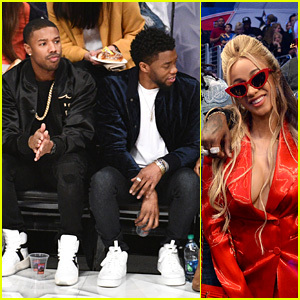 Michael B. Jordan, Chadwick Boseman, Cardi B & More Stars Attend NBA All-Stars Game 2018! 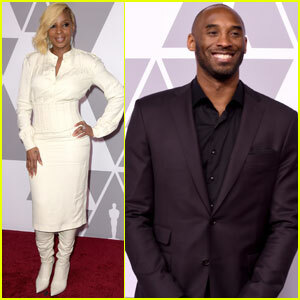 Mary J. Blige & Kobe Bryant Join Stars at Oscar Nominees Luncheon!